The Clean Energy Regulator’s solar panel validation initiative has been a quiet achiever, and now covers more than half the solar panels associated with small-scale technology certificate (STC) claims. Unlike many other products, solar panels tend to look the same aside from the obvious differences between polycrystalline, monocrystalline and thin film modules. It can be hard to tell if a panel is a good quality brand without close inspection, making bait-and-switch tactics by unethical operators a problem. Then there’s the shonky companies that go as far as rebranding solar panels. As part of an ongoing crackdown on crap solar, the Clean Energy Regulator in collaboration with industry and peak bodies including the Clean Energy Council, Smart Energy Council and REC Agents Association launched the Solar Panel Validation (SPV) initiative in July 2017. The program was then extended across the industry in September last year. 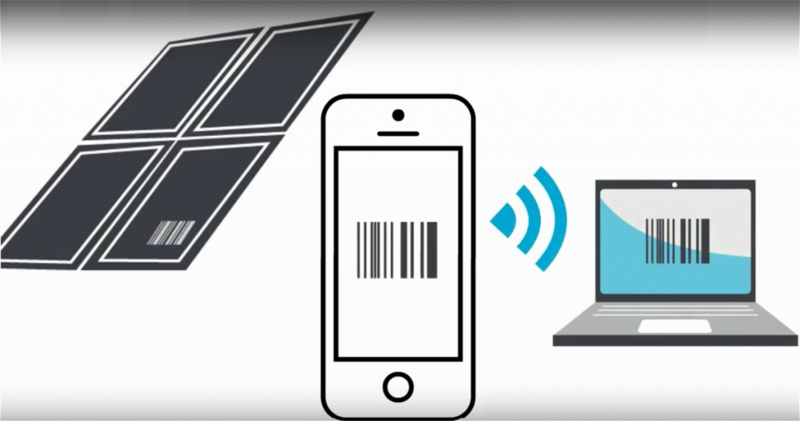 A smartphone app is used by an installer or retailer to scan the bar code on solar panels when on-site prior to installation. A validation request is sent to a database that contains verified solar panel information. A message is then returned indicating whether the solar panels are genuine or not. The installer can then also provide evidence to the customer that the solar panels used for their system have been validated. This information includes panel make and models, serial numbers and the time and date of validation and installation location. 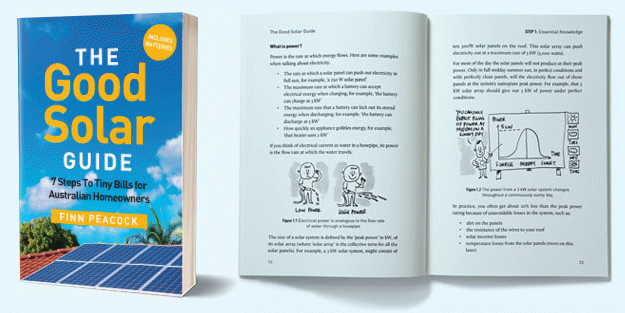 Aside from being a fraud deterrent and boosting consumer confidence, one of the other pluses of the program is applications to create STCs1 submitted with validated solar panels are likely to be processed more rapidly. The Regulator states these applications are currently typically being processed within 48 hours. From March this year processing times could be as little as 24 hours2. “With the success of SPV we are strongly encouraging remaining solar industry businesses to get involved,” says the Regulator. Further information on the SPV initiative can be viewed here.